2014!!! Wonderful News!!! Muitas Novidades!!! 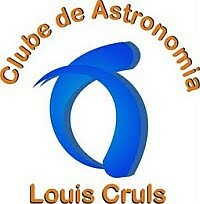 7th International Meeting of Astronomy and Astronautics!!! 7o Encontro Internacional de Astronomia e Astronáutica!! !